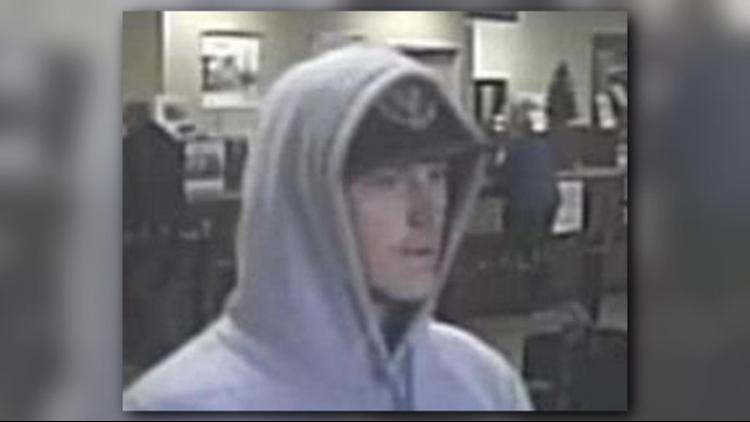 The same is believed to be responsible for each robbery, the first of which occurred on November 23, 2018 and the most recent on March 2, 2019. 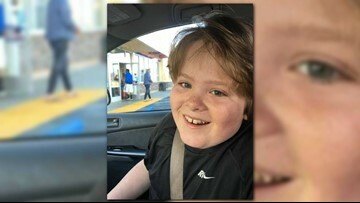 "We had a skull that was recovered and had an apparent gunshot wound evident in the skull itself, but we didn't know who the skull belonged to." 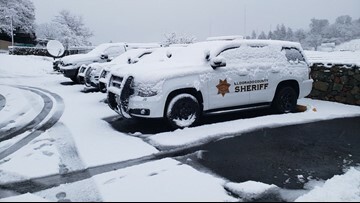 Snow is piling up on Highway 50 east of Pollock Pines, CA. Road crews have now managed to clear the road, making for a pretty drive on the way to Lake Tahoe ski areas. 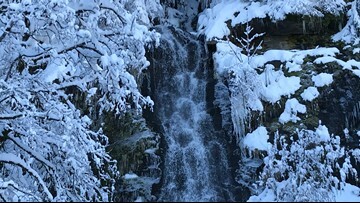 This video shows the road conditions near Bridal Veil Falls and Fresh Pond on Feb. 11, 2019. 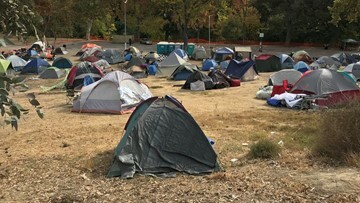 This area is about 40 miles southwest of Lake Tahoe, 15 miles east of Placerville, 60 miles east of Sacramento, and more than 100 miles east of San Francisco and the Bay Area. 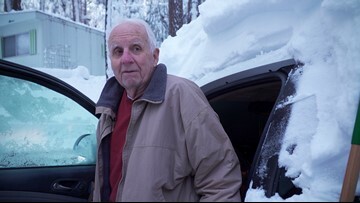 Ralph Selman, an 84-year-old Pollock Pines resident, has no heat and has been relying on his car to charge his phone. A winter storm warning is in effect Tuesday. 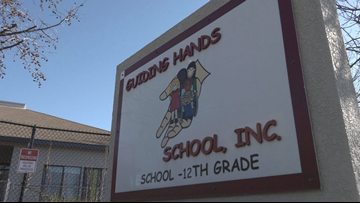 Guiding Hands School has decided to surrender its Nonpublic Schools Certification amidst the turmoil that resulted following the death of a special needs child. 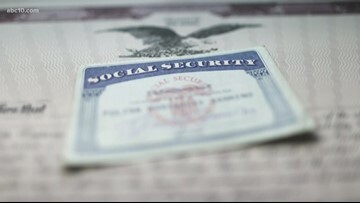 Here's what you need to know before walking out the door. 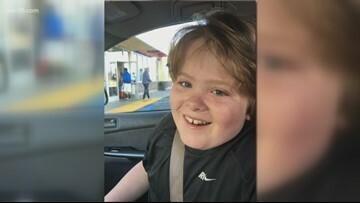 Many families came out for the vigil in support of the Benson family, who are struggling to cope with the loss of their child. 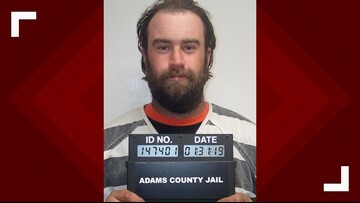 As sheriff's detectives investigate the incident, they say that there appears to be no evidence of foul play or criminal intent at this time. 10 major areas have already declared, three have voted it down, and at least two have no intent to declare by the end of the year. 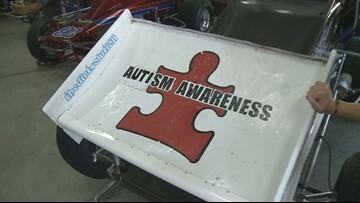 To learn more about how to respond to this kind of situation with autistic individuals, ABC10 spoke with Dr. Haleigh Scott, an expert at the UC Davis MIND Institute. 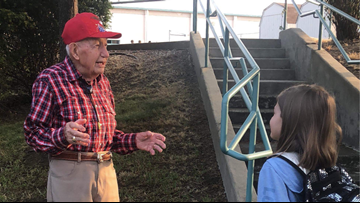 Wally Richardson will be honored for spreading positivity to the children and his service to the Navy as El Dorado County's veteran of the year through the El Dorado County Veterans Alliance. 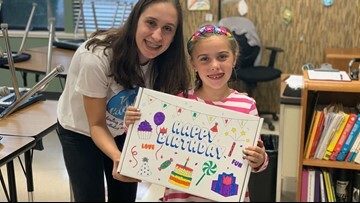 Lizzie Allison was 15 years old when we first featured her non-profit, Team Celebrate, in 2017. 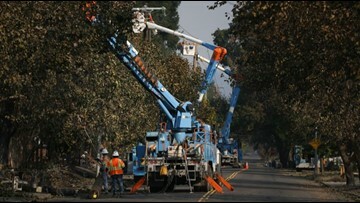 PG&E previously announced its plan to shut off power preemptively after authorities blamed its power lines for sparking some of California's most destructive wildfires. 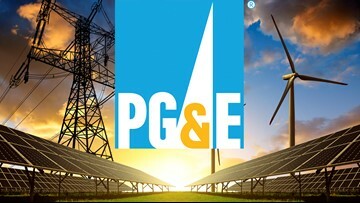 PG&E turned off power to about 42,000 customers in three Sierra and foothill counties at 8:48 p.m. Sunday night due to high winds and concern over wildfires.